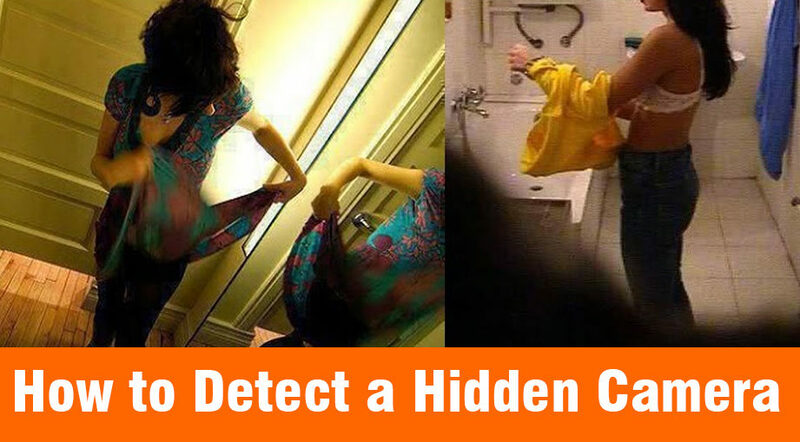 Hidden cameras are very small, making it simple to hide them anywhere. 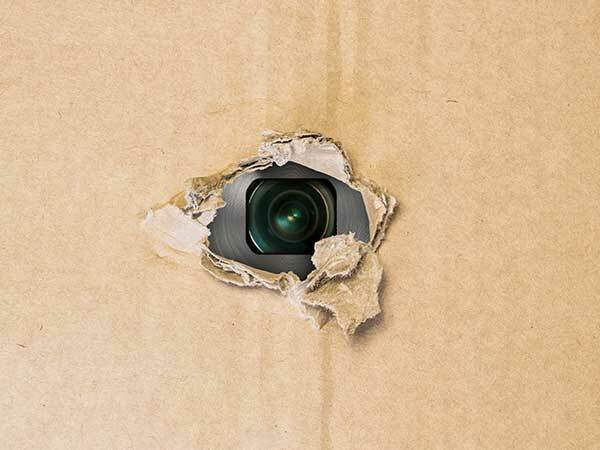 In case you are looking for a hidden camera, don’t miss to look in places such as Smoke detectors, Electrical outlets, Power strips, Books, DVD cases, or video game cases, Small holes in the wall and Pictures or other decorations. Though cameras are hidden, yet the camera’s lens is always visible for effectiveness. It is easy to find a camera by looking for its lens. Think from the perspective of someone who wants to record the activity in the room. 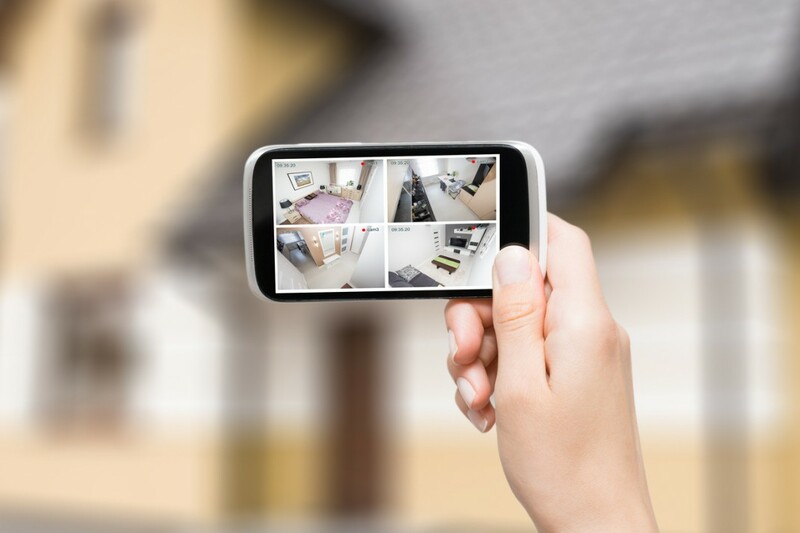 In case you are worried about someone who is recording your kitchen, then it will be useless to look for the camera in the floorboards. Do look for corners of rooms as it provides the best view of the whole room. 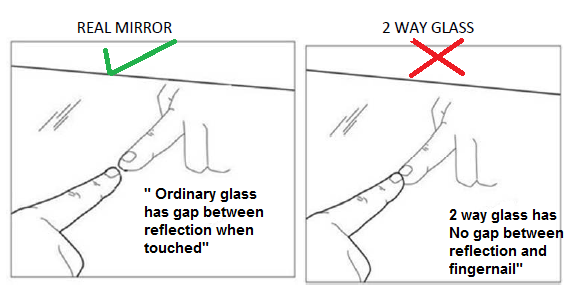 In case you notice a mirror or decoration at a strange height or in an odd location, there may be chances of a hidden camera. The eyes of soft toys and the screws on clocks can have a camera. 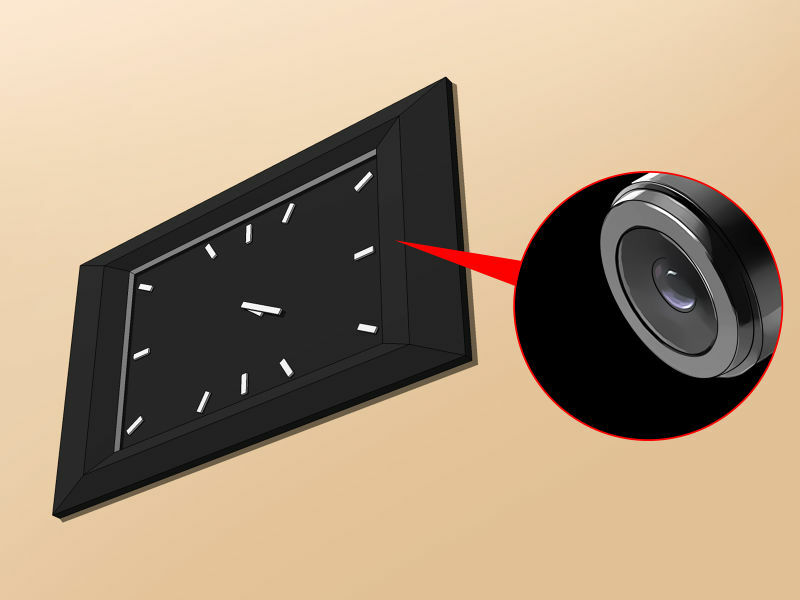 Soft toys and clocks are easy to move, do remove them from your vicinity if you notice that they are house cameras. Most cameras have red or green lights which may blink. 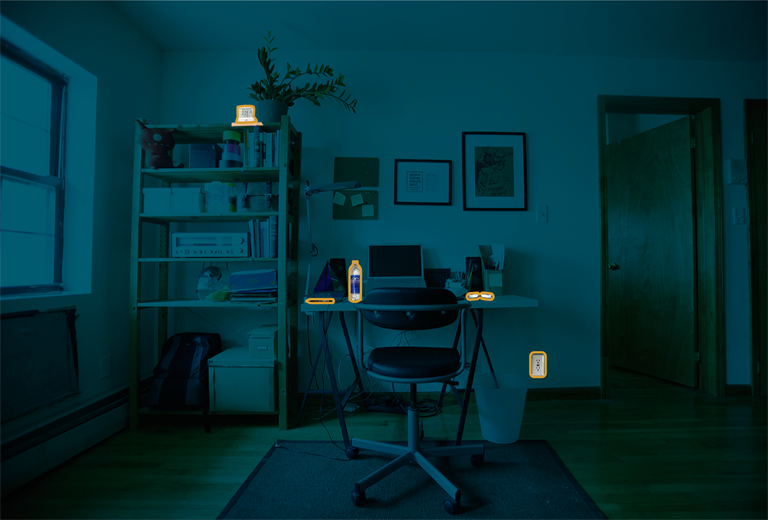 In case the cameras are installed poorly, you may be able to see these lights when you turn off the room’s lights. You can use your cell phone to scan for interference. All you have to do is to make a call from your phone and leave the caller on the line. Walk around the room and listen to the buzzing from your phone.